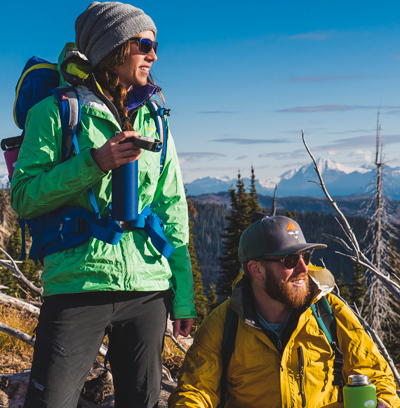 Incredibly lightweight, vacuum-insulated bottle provides 12 hrs. heat and 24 hrs. cold retention while being 1/3rd lighter than traditional designs.